Serena talks about her life in the Adult Entertainment industry & her book: Bright Lights, Lonely Nights. 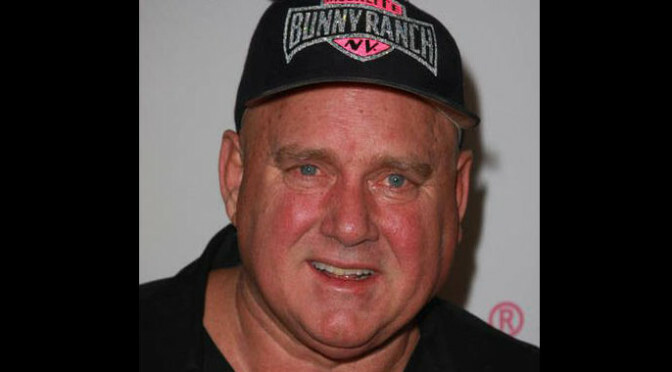 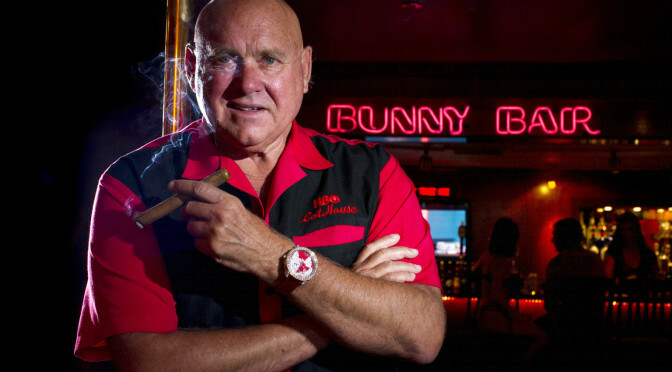 Dennis Hof discusses Hookers for Hillary and his search for a quality tester at the Bunny Ranch. 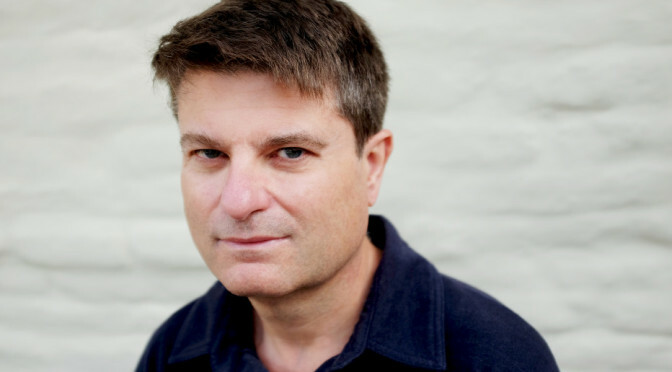 Tim David discusses the science and secrets behind seven words that motivate, engage, and influence. 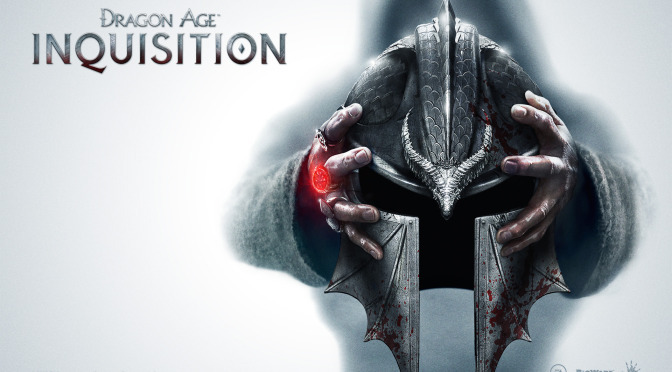 Ray Carsillo joins us to review: Dragon Age Inquisition, Captain Toad Treasure Tracker, Pokemon Omega Ruby and Pokemon Alpha Sapphire. 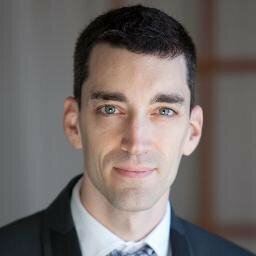 Ray and Sean discuss how Nintendo can improve on Pokemon for the future.